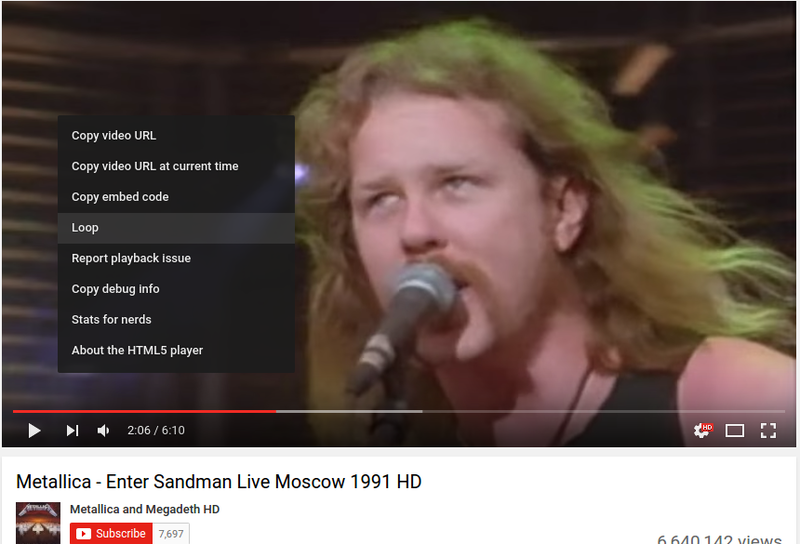 Now, its possible to loop a video in youtube without the use of any third-party website/software. All you need to do is Right Click on the current playing video and select the Loop option. That's it! !